Born in America, Josephine Baker would find fame overseas in Europe as a singer, dancer and actress during the 1920s and 1930s. She would become the first African-American woman to star in her own film. Once a huge star across the globe known for her sultry dancing and exotic looks, Baker’s fame today has largely faded from our cultural memory. 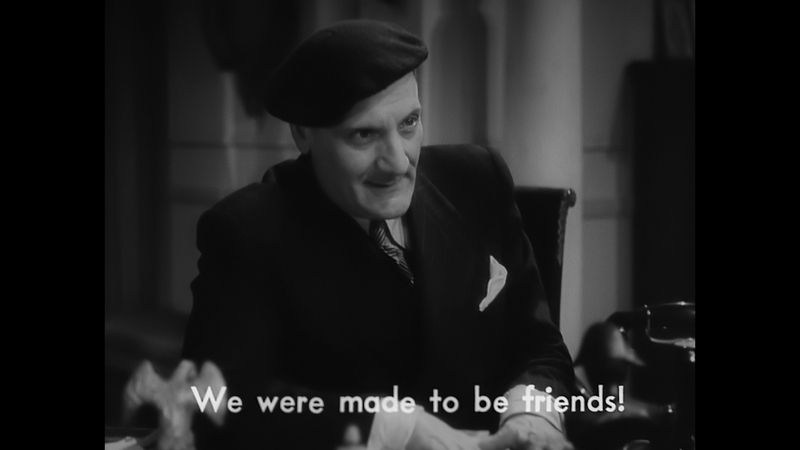 Director Jacques de Baroncelli’s The French Way (Fausse alerte) is one of Josephine Baker’s lesser known films. It’s a light ensemble comedy about two feuding parents preventing their children from marriage. The French Way is an amusing, farcical take on Romeo and Juliet that remains entertaining for Baker’s singing performances. 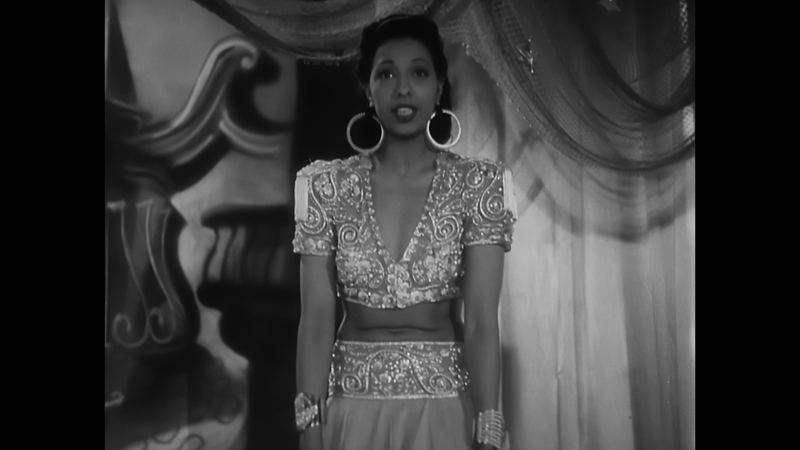 The movie doesn’t have the risque material that characterizes some of Josephine Baker’s more memorable screen performances. 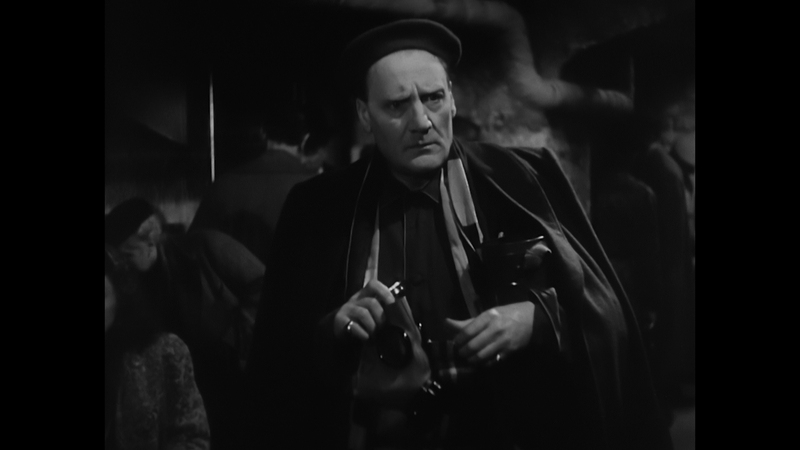 Filmed in 1940, the French comedy wouldn’t see the light of day until 1945 in France. The French Way would finally surface in America in 1952, partially altered with the removal of a few scenes. 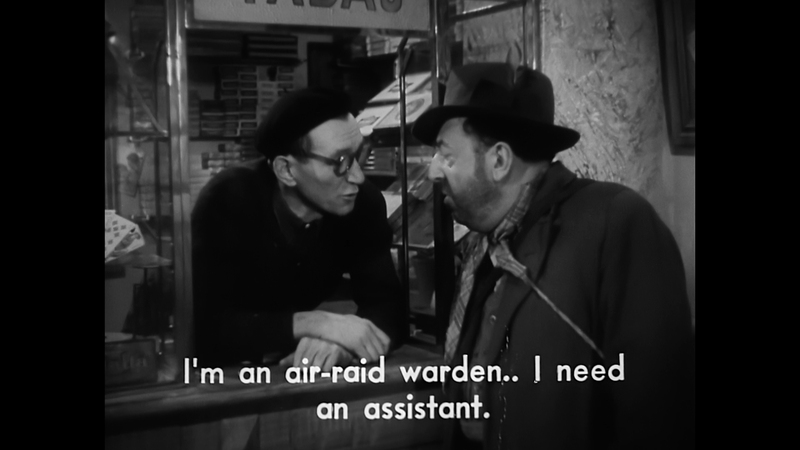 Set against the back-drop of Paris during World War II, air raid sirens help play a role in the plot to remind everyone of the setting. 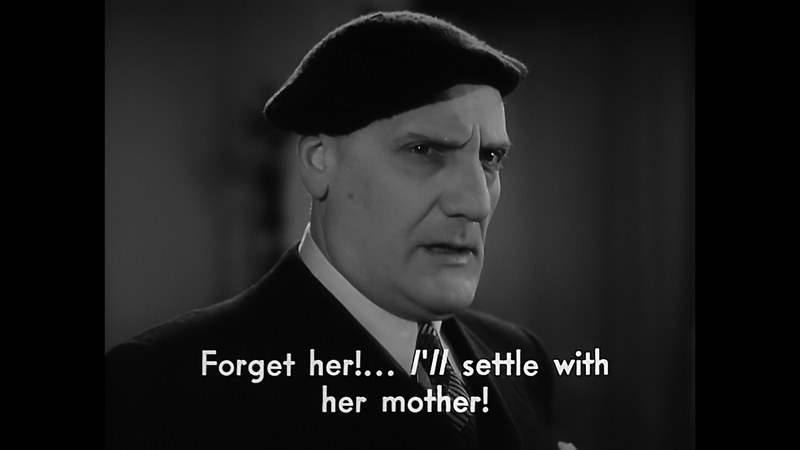 Two rival neighbors, a Mr. Dalban (Saturnin Fabre) and Mrs. Ancelot (Gabrielle Dorziat), have a petty feud going on that prevents their children from revealing to them they are in love and want to get married. Enter cabaret singer Zazu played by Josephine Baker. Despite cutting a deal with Mr. Dalban to stop the young lovers’ plans, she secretly works to help them out with their parents. Along the way, Mr. Dalban and Mrs. Ancelot discover a growing attraction for each other. 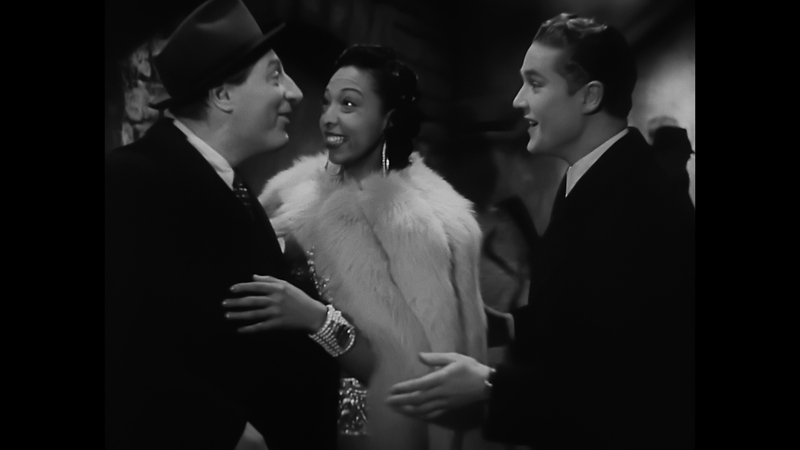 The French Way is a cute, predictable ensemble comedy aided by Josephine Baker’s star-power and charisma. The movie is an ensemble piece aimed at French audiences more than a star-driven vehicle glamorizing Baker. However, she dazzles when singing at the club or helping the young lovers get over their problems. The included American version runs an economical 74 minutes. 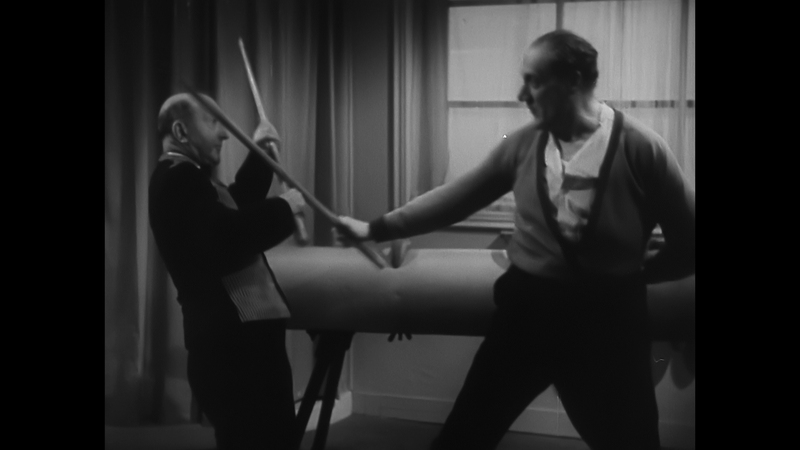 The humor falls along the screwball tropes and romantic farces that were popular in the 1930s. This isn’t a groundbreaking piece of filmmaking, or what made Baker a huge star in Paris. It’s a fairly rare, nearly forgotten entry in her career still worth a watch today. 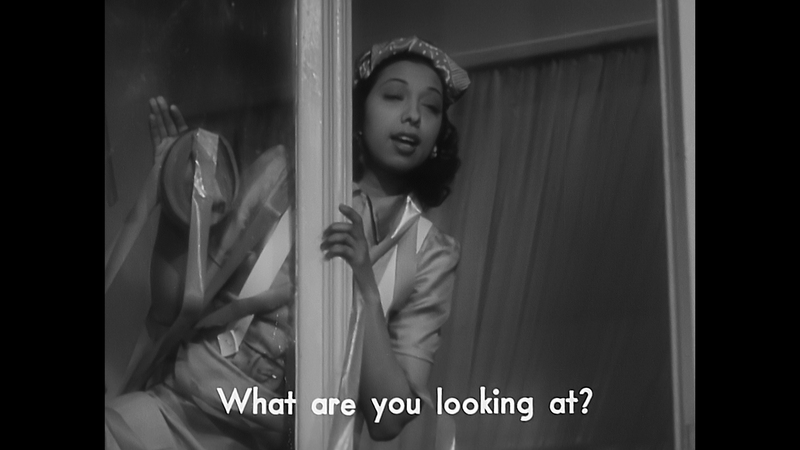 The French Way is an incredibly rare film and represents the first Josephine Baker film to even make it out on Blu-ray in actual HD quality. It received a 2017 restoration supervised by film archivist Jeff Joseph, presumably from a surviving film print. Running 74 minutes, this is the same version that hit American theaters in 1952. Different from the original French cut of the film, some scenes have been re-ordered and a small amount of dramatic footage has been excised. 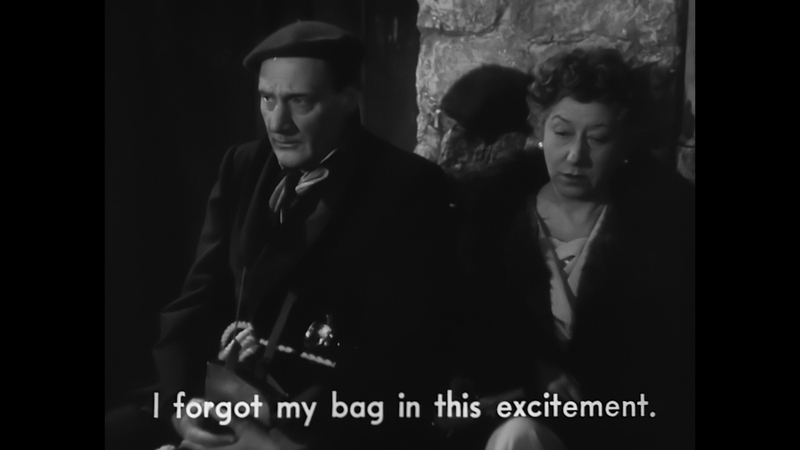 It is what is when you are dealing with the only extant film elements known for such a rare French film. Distributed by MVD Visual for Sprocket Vault and SabuCat, the 1080P black-and-white presentation has its issues. The video is encoded in AVC on a BD-25 at adequate parameters. Some manual clean-up and filtering looks to have smoothed out the film, leaving little in the way of grain. The intact print has decent clarity, if soft with lapses in definition. Some telecine wobble and gate weave is leftover from the film transfer. That being said, this is a stable, clean presentation of soft elements. While the lack of fine detail is a little disappointing, this is sharper and better-looking than DVD quality. 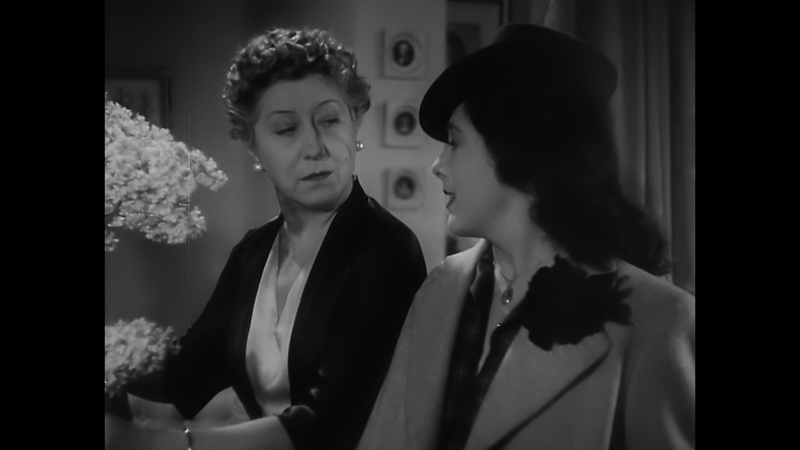 The French Way receives a serviceable restoration that does show definite improvements in 1080P resolution. The 1.37 presentation retains the movie’s intended theatrical aspect ratio. The contrast and its black levels lie from acceptable most of the time to crushed in a few brief scenes. This Blu-ray isn’t loaded with the razor-sharp definition seen in say the black-and-white transfers of Universal’s Monsters. 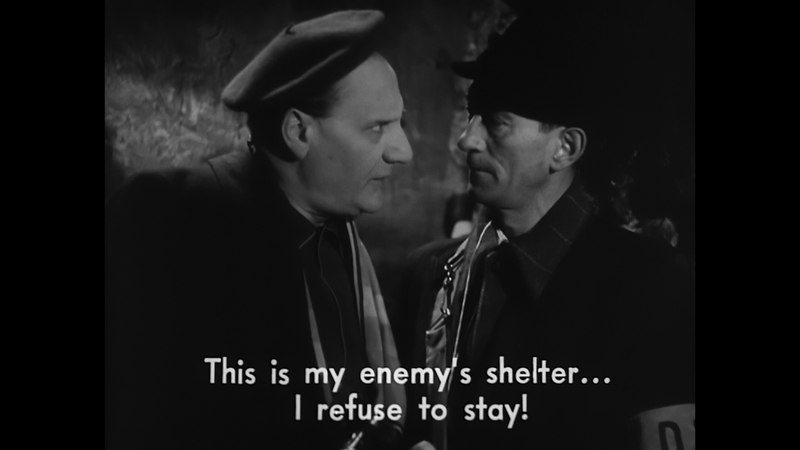 But it’s also the only time anyone is going to put The French Way out on Blu-ray. If you want to explore Josephine Baker’s body of work, this is a more than watchable presentation. Chace Audio has restored vintage audio recording before on major film and television releases, having worked on major Hollywood releases. They are a big name in this field. 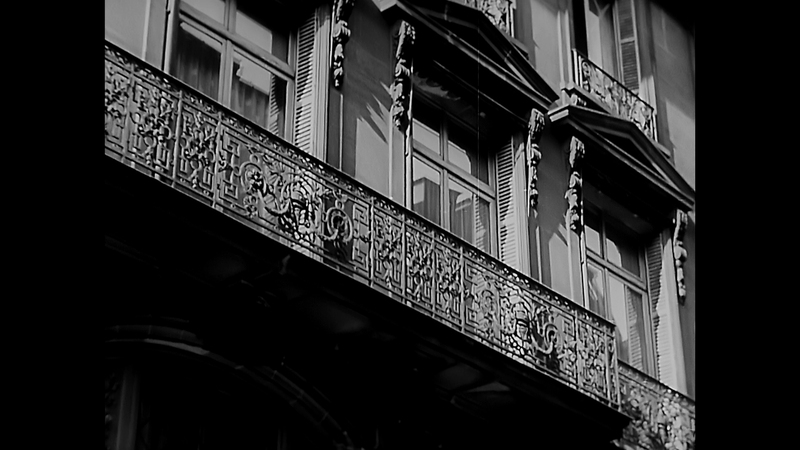 This time the original French audio in mono has been restored by Chace in 2.0 PCM. Some distortion and wear to the audio is heard throughout the movie. There is a thin, reedy quality to the dialogue. Baker’s singing performances survive relatively unscathed, heard in adequate fidelity and dynamics. This is a limited recording with some issues, including crackling and hiss. The English subtitles are burnt into the film itself. You will notice that small sections of French dialogue aren’t translated, albeit it doesn’t impact understanding the plot. No special features are included. The French Way comes in a plain Blu-ray case. 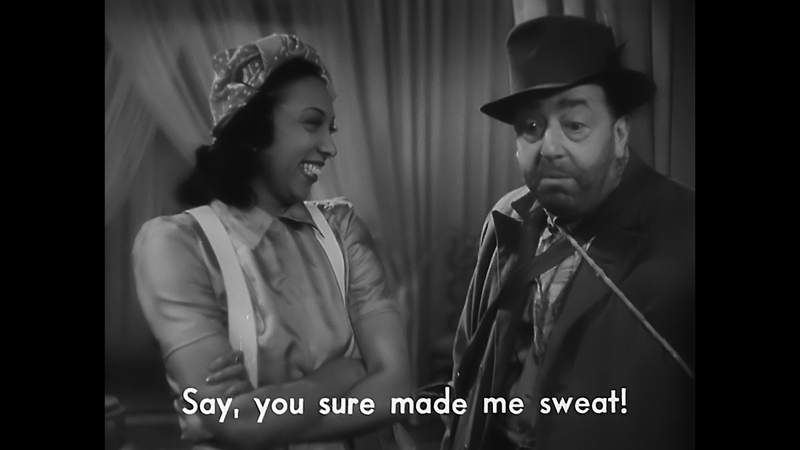 Josephine Baker leads this amusing French romantic farce from World War II in fine style. 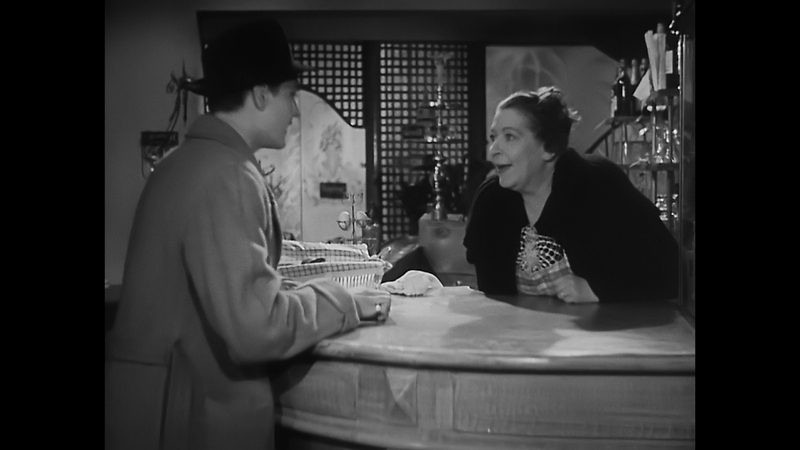 While not one of her most memorable films, the forgotten film remains an entertaining comedy. The unaltered images below are taken directly from the movie’s Blu-ray (note subtitles are part of the print). For an additional 14 uncompressed The French Way screenshots in full resolution, early access to all screens (plus the 13,000+ already in our library), exclusive UHD reviews, and more, support us on Patreon.